Yesterday, 11 October, was the United Nations’ International Day of the Girl Child. It is a day to remember the plight of girls. 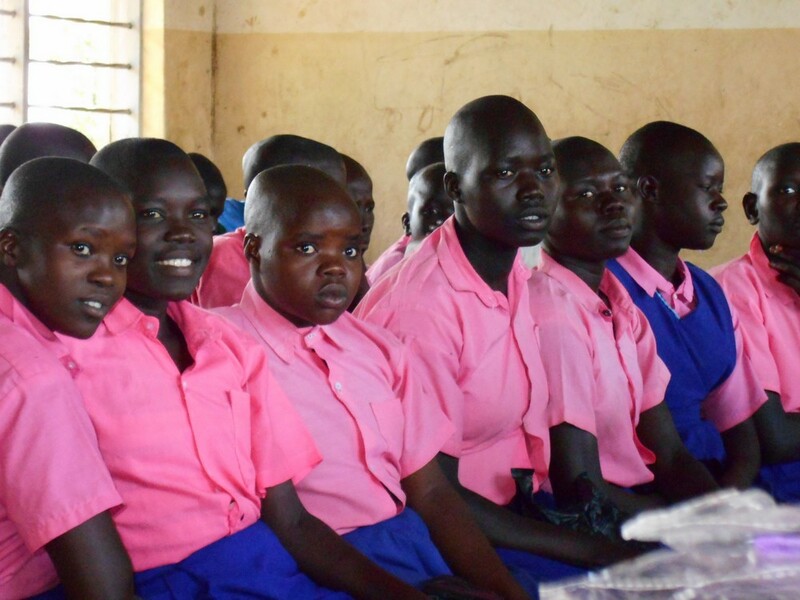 Emmanuel International’s Pads Ministry helps girls to manage their menstrual needs so that they can stay in school longer. Not only does it provide girls with the knowledge and practical help they need to manage their periods… This project also aims to reinforce the value of girls in the world, when often they are not valued very highly in their communities. Today, 12 October 2016, we have reached 8,365 girls in 56 schools over three years. Looking forward to the 10,000th girl! Please support this project to help girls to stay in school longer!